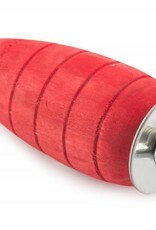 A colourful wood treat which is safe and non toxic for the chewers. These wooden toys will not only help keep teeth healthy and short, but will also provide stimulation and encourage exercise. It can be can be secured to the side of a cage or hutch using the 'wing nut' attachment. 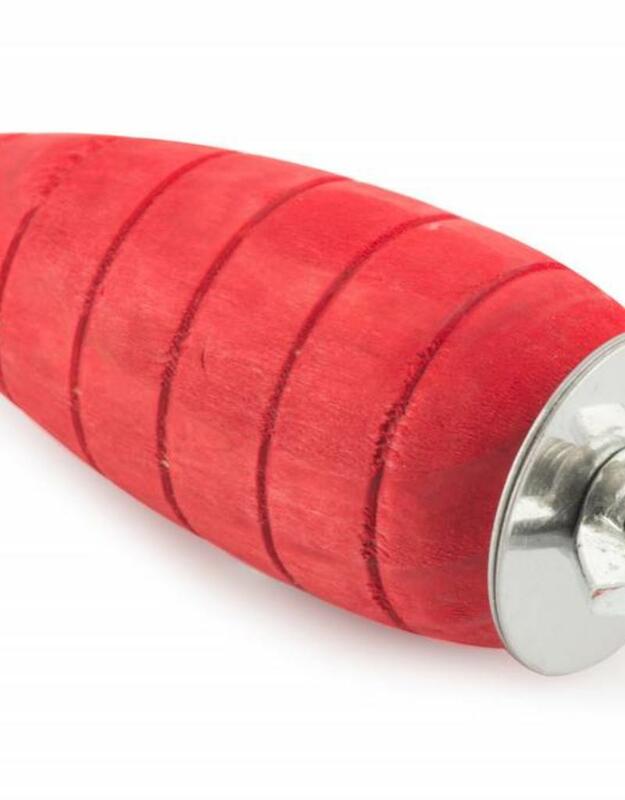 Helps to satisfying your smaller pet's natural urge to chew and provide fun for small pets to help prevent boredom.